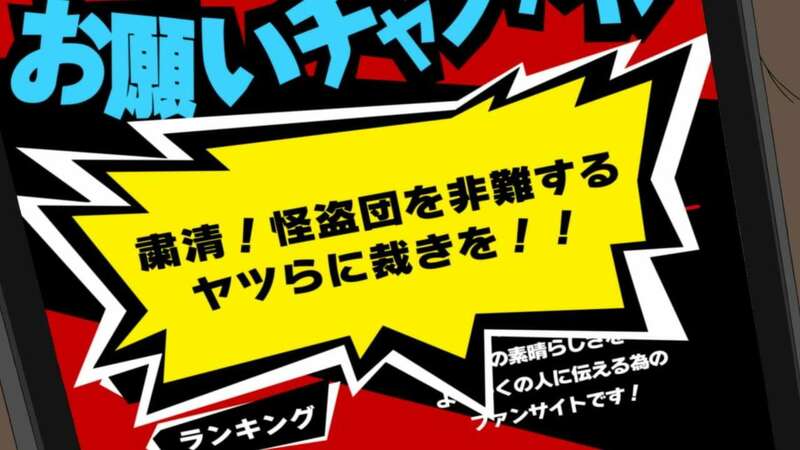 The 22nd episode of Persona 5 the Animation, titled “Is it our fault…?”, will be broadcast tomorrow on September 1st, and preview images for it have been released. 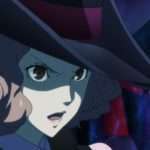 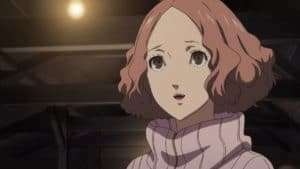 The Phantom Thieves successfully steal the treasure from the Palace of Haru’s father, Okumura, and throw a party to celebrate. 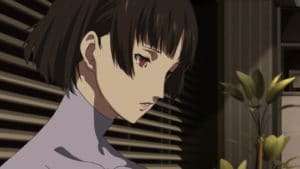 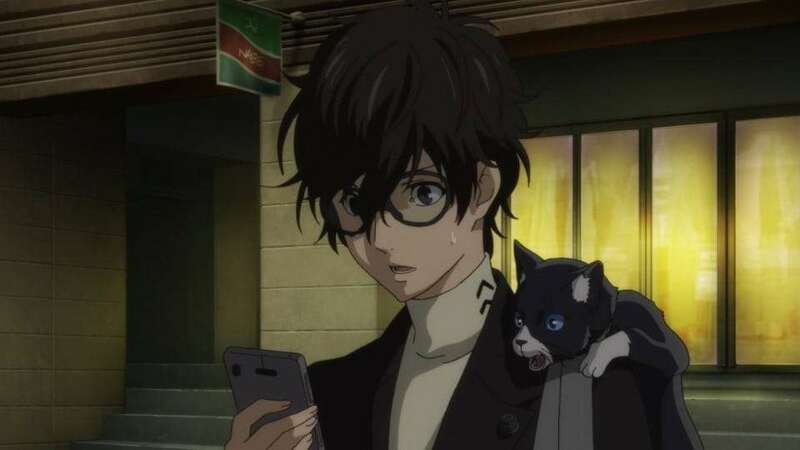 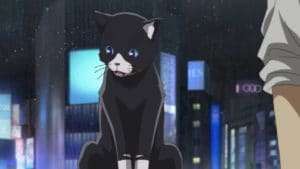 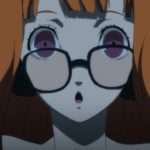 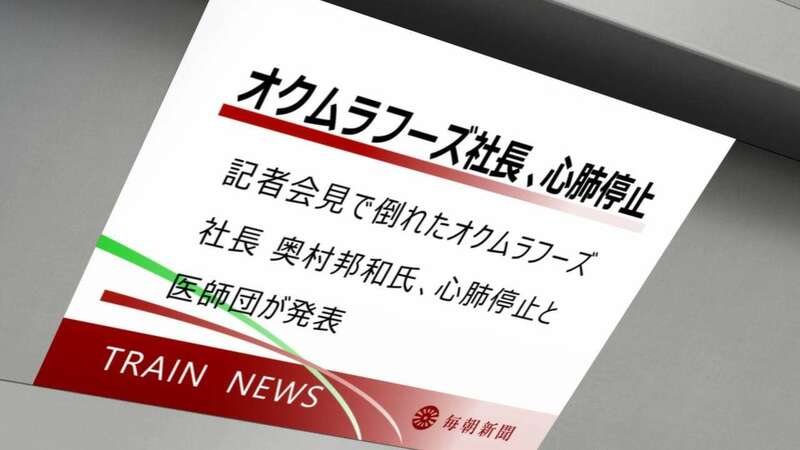 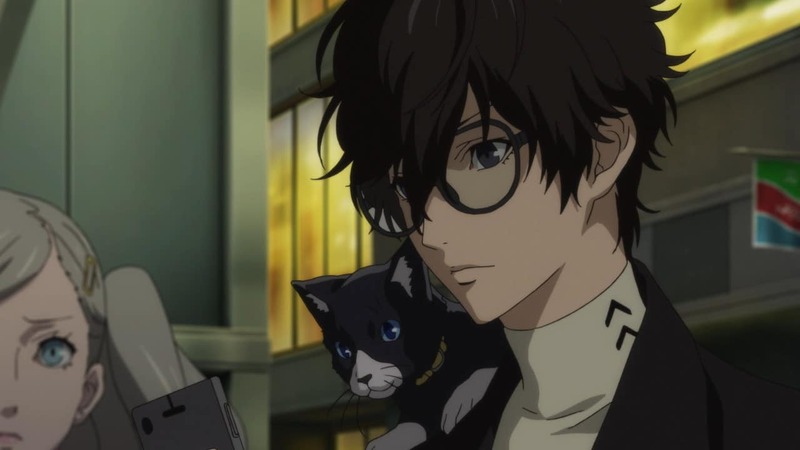 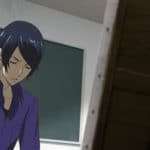 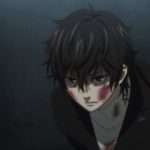 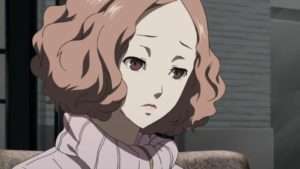 However, because of the events that occurred during the press conference held by Okumura, the Phantom Thieves have doubts on what they have been doing thus far.